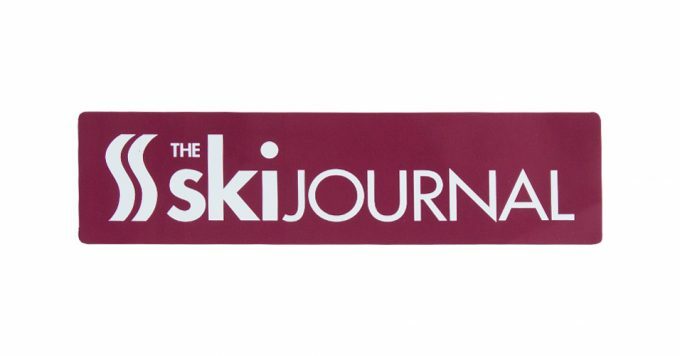 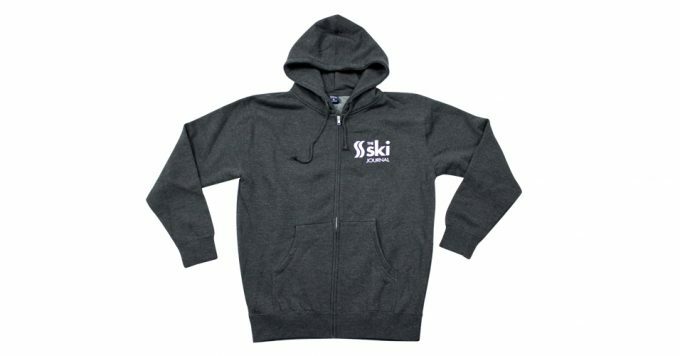 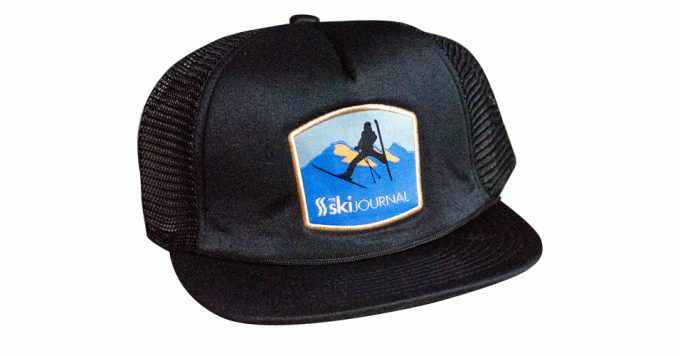 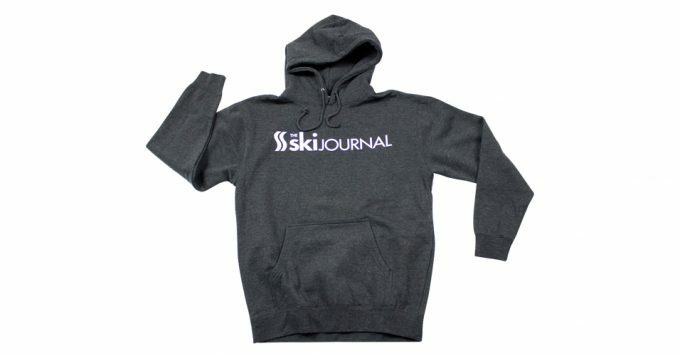 The Ski Journal teamed up with our friends at Avex to produce this limited edition water bottle–24 oz and insulated. 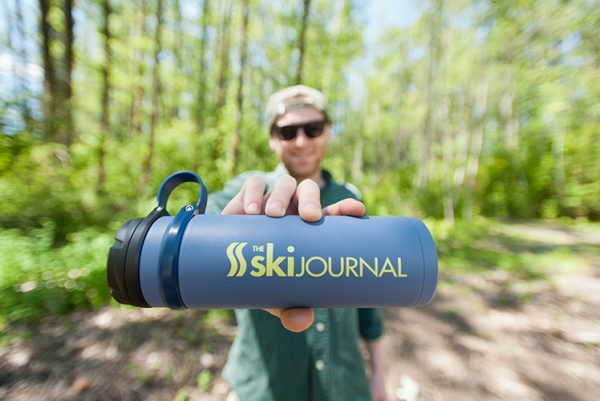 These bottles can keep liquids hot for more than 12 hours or cold for nearly 30. 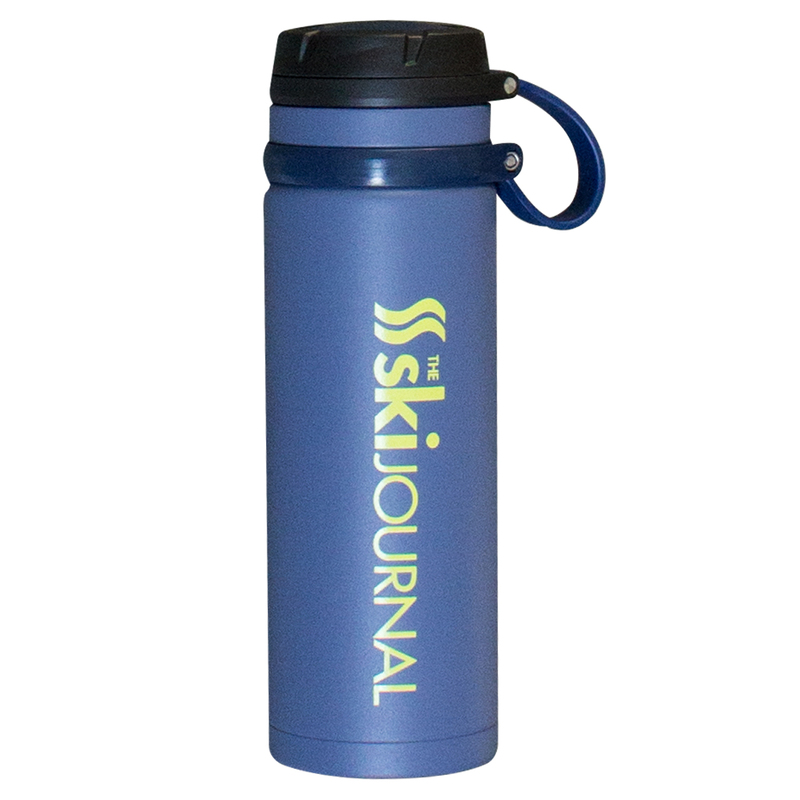 Keep your cocoa hot in the car while you ski, or your water cold in the pack for the end of that long hike. 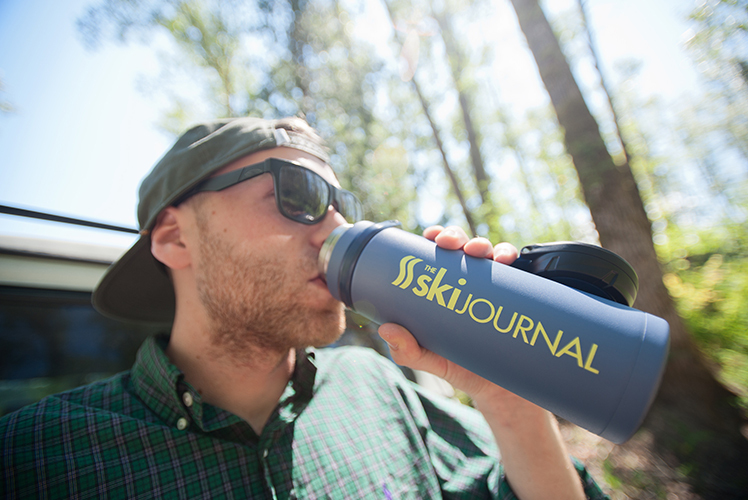 No matter the temp, the TSKJ x Avex Insulated Watter Bottle is there when you need it.